No matter what you call it — overtourism, overbooking or a foreign invasion — it's the same squeeze: A handful of destinations around the world are under siege by too many tourists. 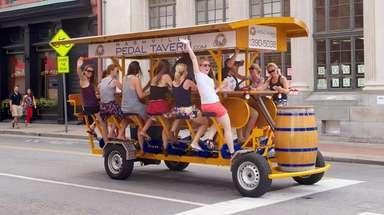 The stampede is having a deleterious effect on the culture, environment and spirit of these places. Locals are getting pushed out. Foundations are crumbling. Tourists are complaining about other tourists. 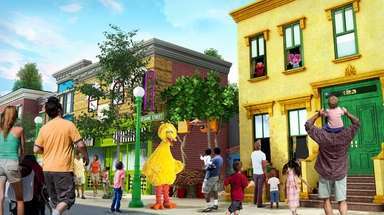 We singled out some spots buckling under the weight of too many feet and provided alternatives that are similar in all but one category: They could use more — not fewer — tourists. As if sinking weren't enough, the Italian city of canals and masquerade balls is drowning in tourists. More than 30 million people visit annually, swamping the local population of 50,000. 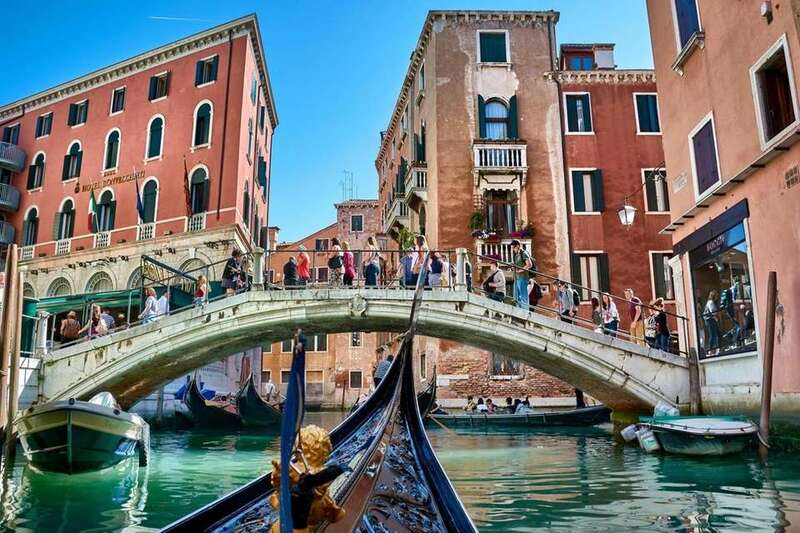 Several years ago, UNESCO warned Venetian officials that the city could end up on its endangered list of heritage sites if they did not curb their enthusiasm for tourists — an estimated 60,000 a day during peak season. 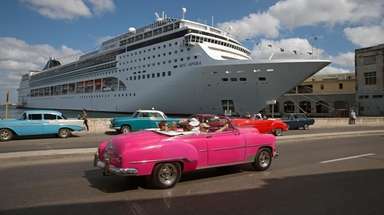 Officials responded with a raft of initiatives, such as relocating the cruise ship port to the mainland and banning new hotels in the historical city center. Venice also unveiled an awareness campaign last year called #EnjoyRespectVenezia, which encourages responsible behavior (e.g., do not picnic on church steps). This Italian city 75 miles west of Venice is the setting of two Shakespeare plays. 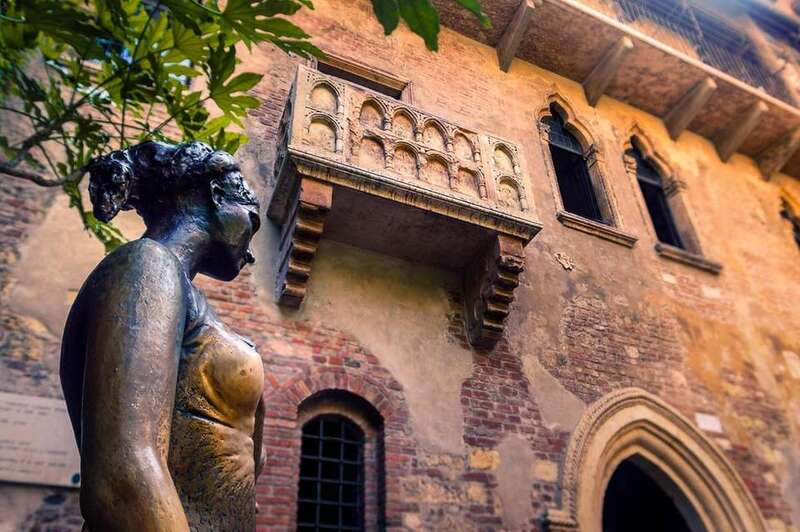 Bard fans can practice their lines beneath Juliet's balcony while relationship-seekers can give her statue a hopeful tap. The UNESCO World Heritage site comes with the requisite Old World charms, such as a piazza populated by statues of Greek gods, a performing arts venue in a Roman amphitheater and a 13th-century castle built to defend the Veronese from invaders. The destination is also known for its European Union-protected variety of rice, a mainstay on local menus. For a wilder ride than a gondola, go rafting down the Adige River. Ask nicely and maybe your guide will sing "O Sole Mio." The 15th-century Incan site in Peru survived the Spanish conquest, but its downfall could be tourists. 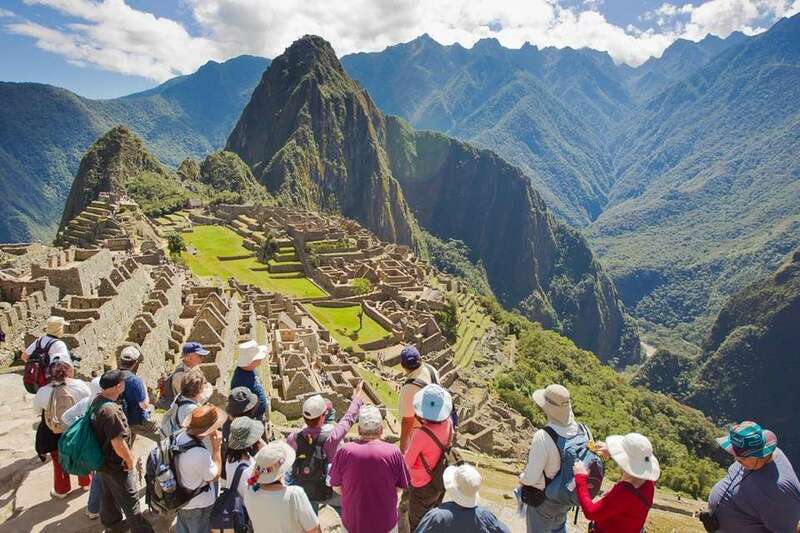 In 2013, UNESCO aired its concerns about the degradation of Peru's top attraction. In response, the government and UNESCO capped the number of daily visitors at 2,500. However, last year, 1.4 million people toured the ruins, a clear breach of the directive. The government now requires accredited guides to accompany all visitors (no more independent wandering) and funnel hikers onto three established routes. Also gone: staying all day. You can buy a ticket for the morning or afternoon slot, but once your time is up, your visit is over. Machu Picchu and Choquequirao might as well be twins: Both ancient Incan cities are in Peru's Andes Mountains and demonstrate the same architectural style and building techniques. 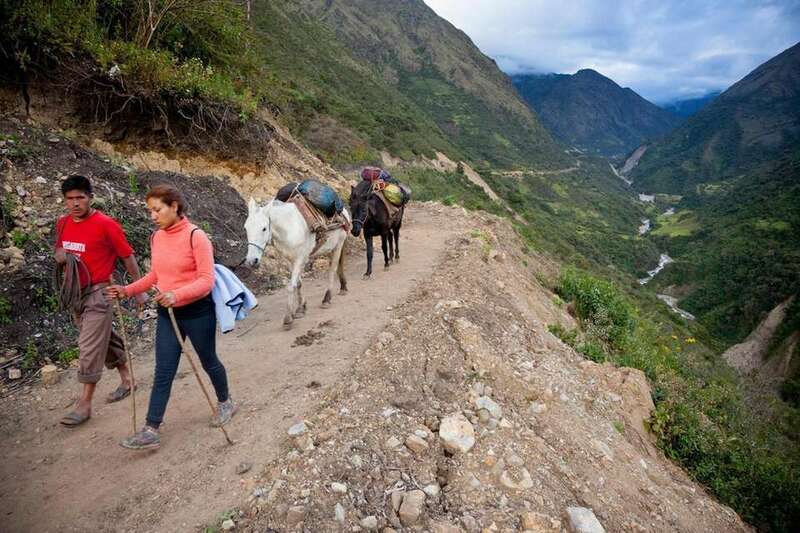 They also have the same jumping-off point (the city of Cusco) and are accessible by multiday trek (though the Choquequitano trail is more arduous). But Choquequirao, three times larger than Machu Picchu, receives a tiny fraction of visitors — a dozen to 30 adventurers a day. Why? Maybe because the site is less developed — only one-third of the site has been exposed — and harder to reach. The government has floated plans to build a road connecting the two sites, which sit about 40 miles apart, and install a cable car. The capital of Catalonia is the most-visited city in Spain, drawing 32 million people, more than 30 times its population. 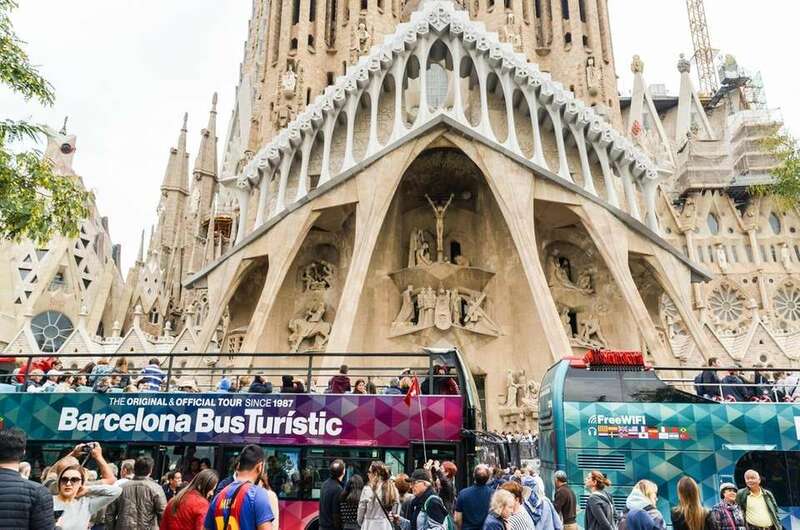 After the terrorist attack in August 2017, the city experienced a slight dip in tourism, but it wasn't enough to decongest La Rambla, the nearly mile-long pedestrian boulevard, or the buildings designed by architect Antoni Gaudí. Nearly 3 million passengers arrive by cruise ship annually, a surge officials hope to stem by relocating the port outside the city center by 2025. Mayor Ada Colau has fined Airbnb.com for renting unlicensed properties, raised the parking rate for coach buses idling at popular tourist spots and slowed the proliferation of hotel rooms. Seville is the cultural and business center of the Andalusian region, plus a great place to take flamenco for a spin. The city goes big with the world's largest Gothic church, the Seville Cathedral. The city boasts its own regional style that blends Islamic and Christian aesthetics. Look for vibrant glazed tiles with nature themes, rounded arches and carved wood ceilings. If you're pressed for time, go straight to the Royal Alcázar, a palace complex with a strong Mudejar streak. Moorish influences — chickpeas, cumin, aubergine — appear in the tapas, too. 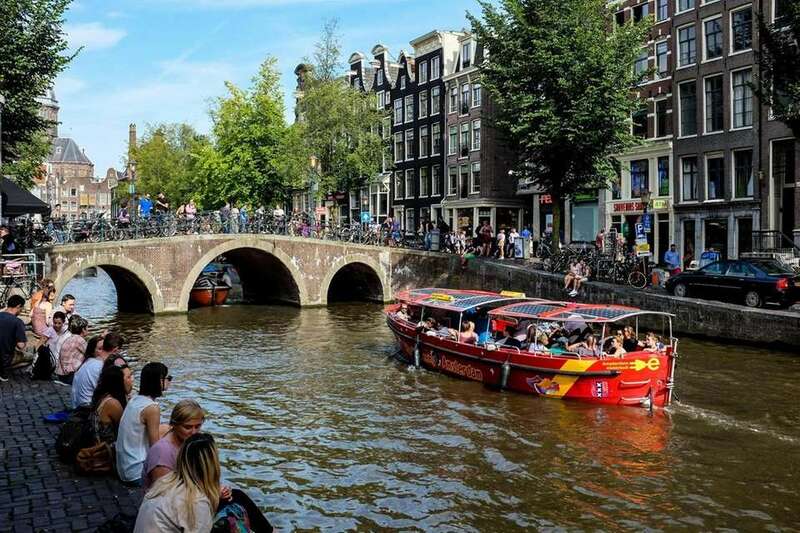 To reclaim the Dutch capital from tourists, officials are mulling or have executed several laws, such as doubling the tax on hotel rooms and banning short-term Airbnb rentals and souvenir shops in the historical center. 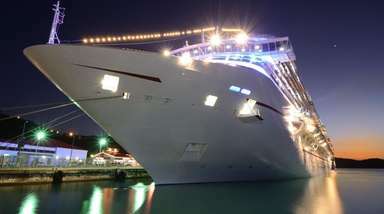 They are also considering relocating the cruise-ship berth and passenger terminal away from the middle of the action. To lure visitors out of the choked center, the tourism organization responsible for the City Card expanded benefits to include day trips outside the city, such as to Haarlem, Zaanse Schans and Keukenhof, where you can tiptoe through the tulip fields. 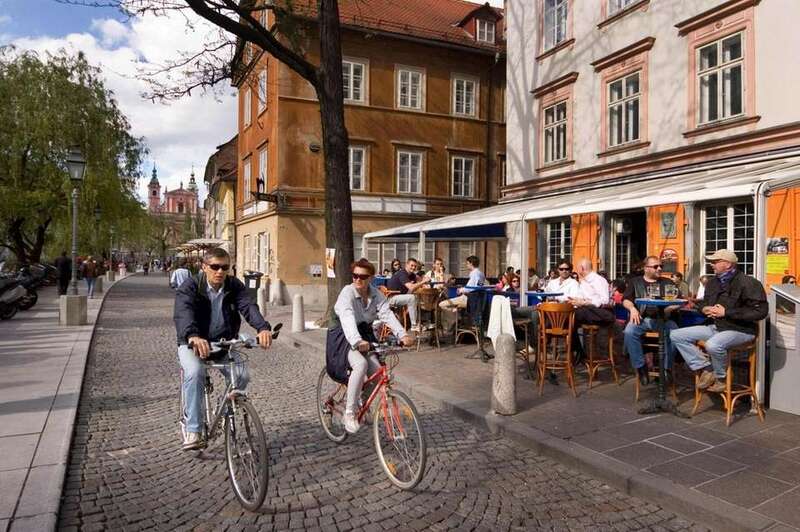 The capital of Slovenia shares many of the same attributes as its western neighbor, such as the Volcji Potok Arboretum, which holds a tulip exhibit every April; a bike-share program with rentals and more than 5,450 cycling routes; and the Ljubljana River, which wriggles through marshes and the heart of the city. 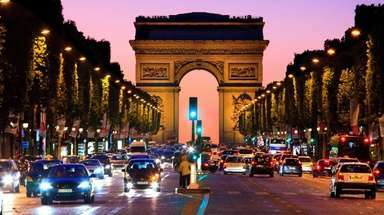 The European Commission crowned the city the European Green Capital in 2016. You can inhale the fresh air aboard Kavalirs (Gentle Helpers), the free public transport system that runs on electricity, and in Tivoli Garden, the city's largest park. The Central Market is a feeding frenzy with an open-air and covered market, plus food shops and other retail. Hordes of people arriving by train, cruise ship and motor coach are cramming into these five medieval villages with limited space and modest amenities. 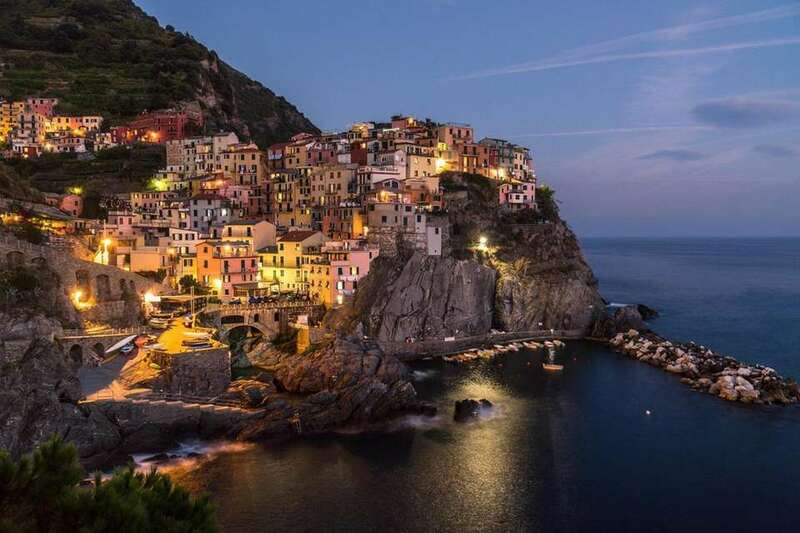 The 2.4 million annual visitors are stultifying Riomaggiore, Manarola, Corniglia, Vernazza, and Monterosso, which cumulatively support about 4,000 residents. The rugged hiking trails that connect the dots are heaving under the foot traffic. Several of the routes are temporarily closed, such as the main section of Riomaggiore to Manarola, and Manarola to Corniglia. 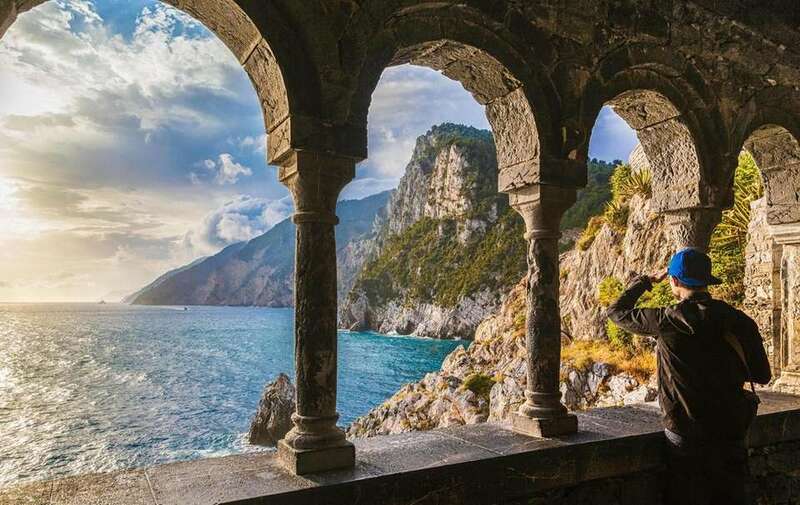 There has been some chatter about limiting the number of hikers on routes that charge a fee and updating the park's app to include Cinque Terre pedestrian traffic reports. The Italian village near Cinque Terre shares its UNESCO designation but is not a Cinque. It is, however, one of three towns that stands guard over the Gulf of Poets, a muse for many writers and painters. The train does not service Porto Venere, so most people arrive by ferry or car, which keeps the crowds at a minimum. Most of the dining, drinking and shopping is centered along the waterfront and on the pedestrian street, Via Capellini. 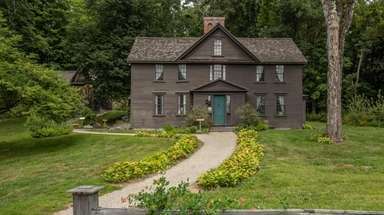 If you're lucky, you might spot an A-lister; Apple CEO Tim Cook and Steven Spielberg have vacationed here. Or maybe you will cross paths with Tarantolino, Europe's smallest gecko. The itty-bitty reptile lives in Porto Venere Regional Park, a protected area that covers more than 950 acres of land and sea. 7 cruise trends not to miss in 2019Cruise experts weighed in on what's trending now in the world of cruises. 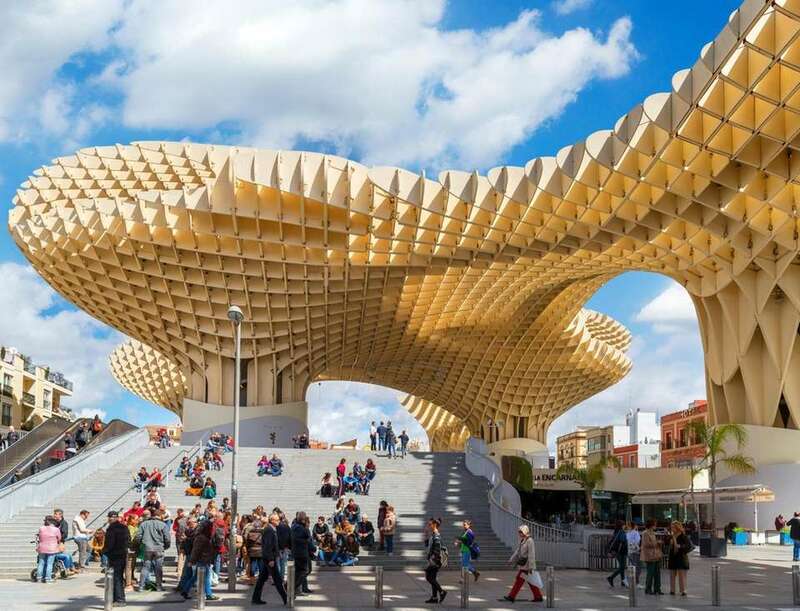 Top cities to visit in 2019Pack your bags because Lonely Planet has released its Best in Travel series for 2019. How to fly the best first-class seats for less With a little points savvy you can experience these seats for pennies on the dollar.